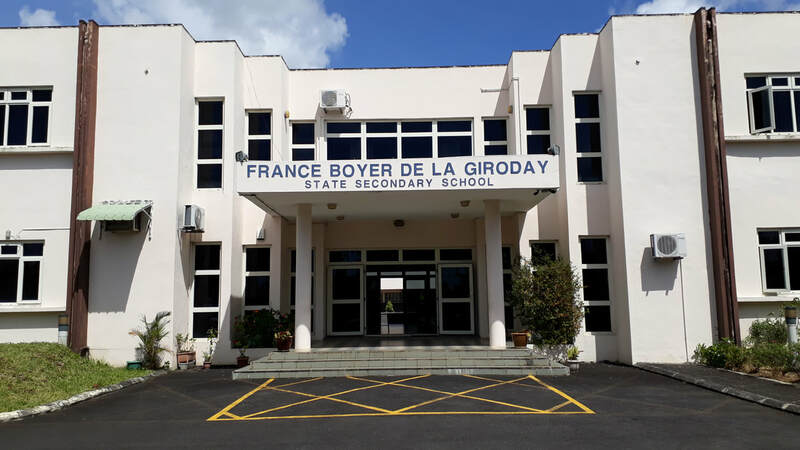 ​Sandwatch is being replicated at the France Boyer de la Giroday State Secondary School, which is situated to the south East of Mauritius. It is a star school attracting the best students from the southern part of Mauritius. 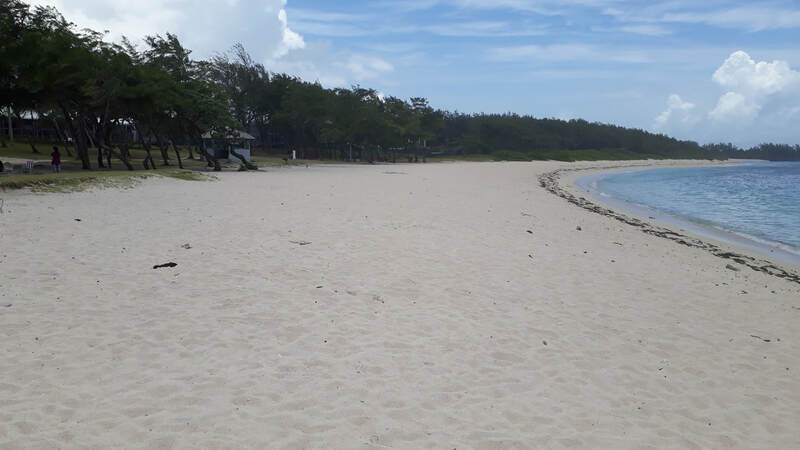 It would be implemented at La Cambuse, a popular sandy public beach far from populated villages, from January to June 2019. It is still underdeveloped with no significant impacts of human activities. To initiate the process, a meeting was held with the Rector of the school and Educators to discuss the modalities and develop a programme over the period of implementation. About 15 science students of Grade 12 (17/18 years) would participate in the activities. 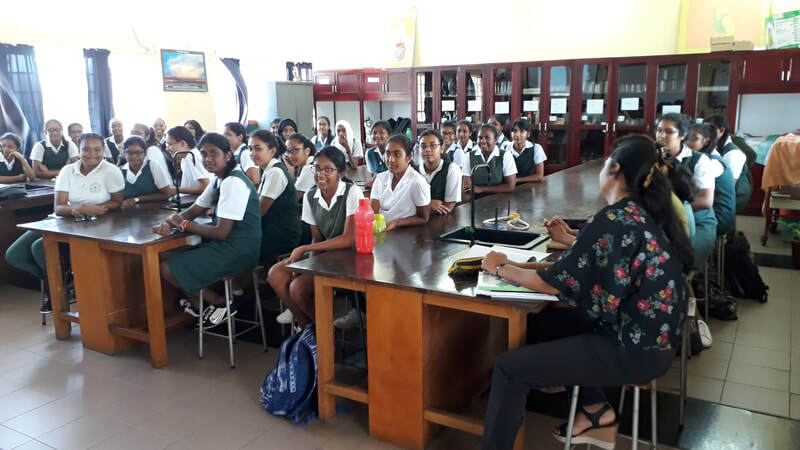 A first training of students and educators provided by Association pour le Développement Durable was conducted on 24 January. The 15 students from Grade 12, 3 Educators as well as about 40 students from Grade 10 (15/16 years) benefited from the training. The next activity will be field work at La Cambuse Beach (see photo below) on 04 February to collect data as per guidelines provided in the sandwatch manual including beach composition and characteristics, beach width, sea surface temperature, salinity, pH, conductivity, Nitrates and phosphates. Datasheets have been prepared for the purpose. About 30 students will participate in the activity. 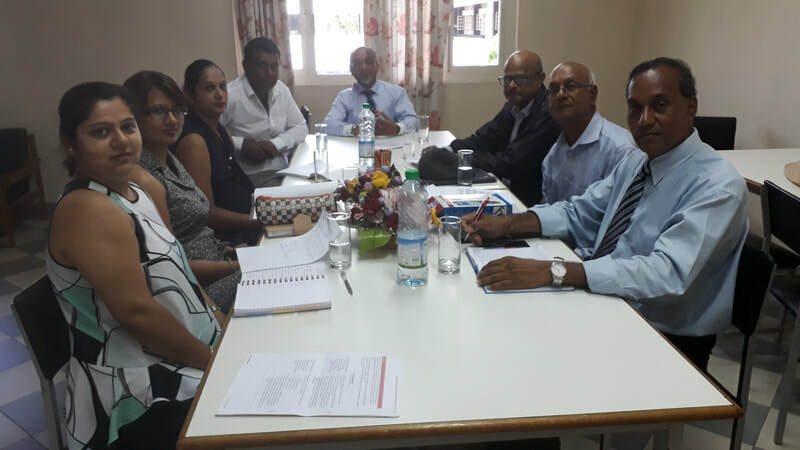 Experts from the Mauritius Oceanography Institute (MOI) will also be involved in the beach monitoring exercise and will cover the water monitoring and Plants and Animals components of the programme.